At last the first part of the translation for the Dutch CAL 2015 is ready. You can download every week apart. 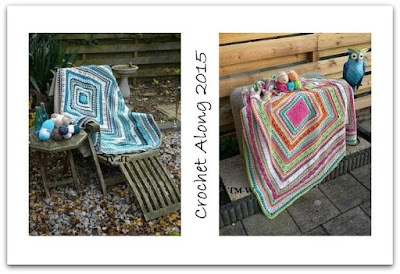 A lot of crocheteers are willing to help you! The rest of the week-patterns are at the translators right now. Good luck and have fun crocheting the Dutch CAL 2015!! NOTE: the file-names, when you download them,, start with GB meaning it's the english version. However, the patterns are written is US-terms!! Thank You very much I have been waiting for this and so are many others we appreciate all your had work just for us. I'm over the moon with happiness about these patterns being available in English now!! Yippee!!! Thank you so much for doing this! I'm trying to download this pattern but none of the weekly post will show. It says this page can't be reached. Am I doing something wrong? I just tried again to download the pattern. I must be doing something wrong. But I will keep trying. I can get it just fine in Dutch but can't get it in English. When I click the download arrow, it comes up on my screen in pdf format after a couple of seconds. Then I can save it to a folder I made on my computer. It is working fine for me. I am on a MAC. Don't know if that makes much difference. Thank you so much for your pattern in English. You are so kind. 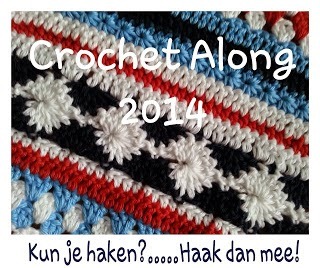 Thank you Jolanda for the pattern in English. Greetings from Greece.